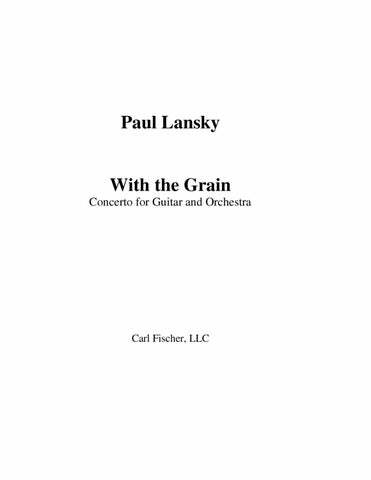 Paul Lansky’s (born 1944) early musical studies were at the High School of Music and Art in Manhattan. He subsequently attended Queens College where he studied composition with George Perle and Hugo Weisgall, and Princeton University, where he worked with Milton Babbitt, Earl Kim and others. Originally intending to pursue a career as a French horn player he played with the Dorian Wind Quintet in 1965-66 before going to Princeton for graduate work. He has been on the faculty at Princeton since 1969. 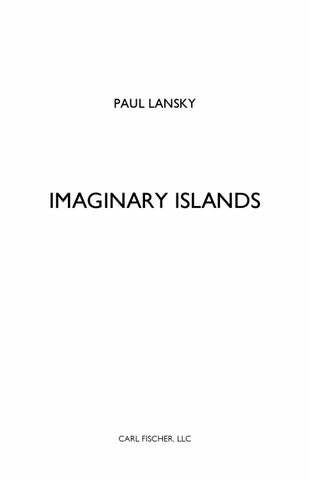 Until the mid-1990’s the bulk of Lansky’s work was in computer music and he has long been recognized as one of its pioneers. In 2002 he was the recipient of a lifetime achievement award from SEAMUS (the Society for Electroacoustic Music in the United States) and in 2000 he was the subject of a documentary made for European Television’s ARTE network, My Cinema for the Ears, directed by Uli Aumueller (now available on DVD). His music is well represented on recording (see his discography) and played and broadcast widely. Numerous dance companies have choreographed his works, including Bill T. Jones/Arnie Zane, the Eliot Feld and New York City Ballets. His piece Notjustmoreidlechatter is included in the Norton Anthology accompanying the widely used music appreciation text, The Enjoyment of Music. He has received awards and commissions from the National Endowment for the Arts, the Guggenheim, Koussevitsky and Fromm Foundations, Lila Wallach/Reader’s Digest, ASCAP, the American Academy of Arts and Letters, among others. 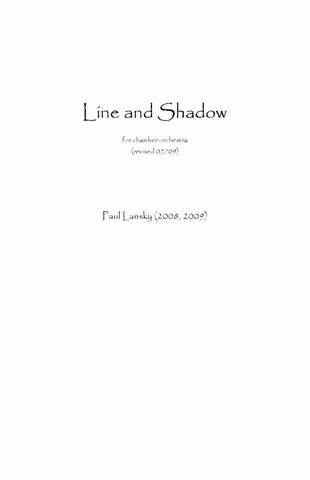 During the mid 1990’s he began to turn more intensively towards instrumental music, writing works for performers such as Nancy Zeltsman and David Starobin. His work, Three Moves for Marimba, written for and recorded by Zeltsman, has been gaining wide recognition as one of the most challenging and rewarding pieces for this instrument. (Zeltsman devotes a chapter of her recent book on four-mallet marimba playing to the work.) A recent percussion quartet, Threads, written for the Sō Percussion ensemble has been recorded and widely performed by that group as well as by many college and university ensembles. 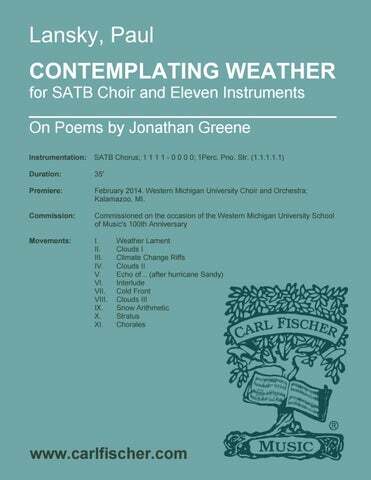 Other percussion pieces include Idle Fancies, Songs of Parting (baritone, guitar, percussion), Spirals for marimba and Travel Diary for percussion duo. His trio for horn violin and piano, Etudes and Parodies’, written for William Purvis, was the winner of the 2005 International Horn Society Competition. The two-piano team Quattro Mani has recorded his piece It All Adds Up. In 2008 the Alabama Symphony and Quattro Mani commissioned and premiered his two-piano concerto, Shapeshifters. 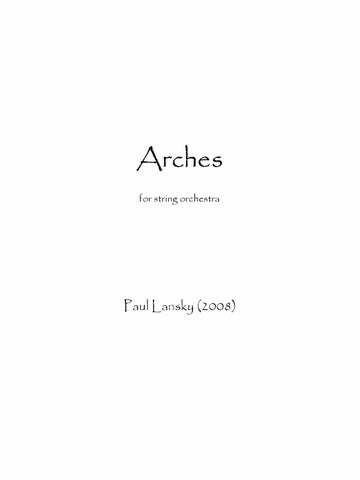 Lansky was composer in residence the Alabama Symphony for the 2009-2010 season, during which time they performed his orchestral works, including With the Grain, a guitar concerto written for David Starobin and commissioned by the Fromm Foundation, Shapeshifters, and Imaginary Islands commissioned by the orchestra. A CD of his orchestral music was released on Bridge Records in 2012 including these pieces. 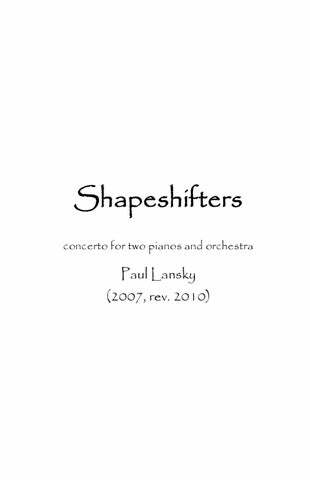 Lansky’s music eschews attempts to ‘break new ground’ and instead relies heavily on an approach toward tonality and harmony that references musical traditions of various kinds, from Machaut to Stravinsky. His string quartet, Ricercare Plus, is based on concepts of counterpoint and part-writing from early Baroque and Renaissance music. His horn trio, Etudes and Parodies, refers to various music well-known to horn players. His choral piece, Folk-Tropes, draws heavily on Appalachian folk traditions. Many works, such as Three Moves for Marimba, draw on jazz and popular music (coincidentally, the English rock band Radiohead used a sample from Lansky’s first computer piece, mild und leise as a basis for their 2000 song Idioteque). A Divertimento for Chamber Ensemble 20:00 Fl. Ob.(dbl. E.H.) Cl. Bsn. Perc. Pno. Vla. Cb. for String Orchestra 9:30 Str. for Orchestra 22:00 3(Picc.) 3(E.H.) 4(Eb Cl, B.Cl.) 3(Cbsn.) – 4 3 3 1; Timp. 2Perc. Hp. Str. for Chamber Orchestra 7:30 2 2(E.H.) 2 2 – 2 2 0 0; Timp. Perc. Str. Concerto for French Horn and Wind Ensemble 15:00 Picc., 2Fl., 2Ob., E.H., 3Cl., B.Cl., 2A.Sax., Ten.Sax., Bar.Sax., 2Bsn., Cbsn. – 3Hn., 3Tpt., 2Tbn., B.Tbn., Tu. ; 2Perc. Cb. 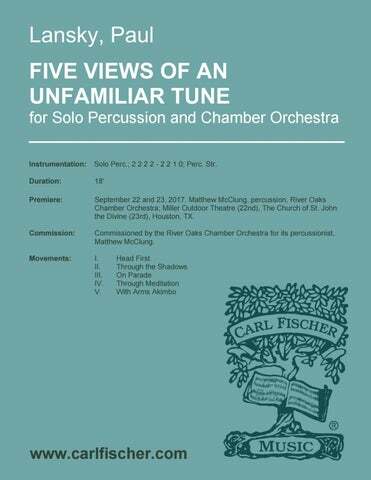 for Solo Percussion and Chamber Orchestra 18:00 Solo Perc. ; 2 2 2 2 – 2 2 1 0; 1Perc. Str. Concerto for Two Pianos and Orchestra 25:00 Solo Pno(2); 2 2 2 2 – 4 2 1 1 Perc. Timp. Str. Concerto for Percussion and Wind Ensemble 19:00 Solo Perc. ; 3(3 dbl. Picc.) 3(E.H.) 4(3 dbl. EbCl., 4=B.Cl.) 2, 2A.Sax., T.Sax., Bar.Sax. – 4 3 3(B.Tbn.) 1, Cb. ; 1Perc. Concerto for Guitar and Orchestra 23:00 Solo Guit. ; 2 2 2 2 – 2 2 0 0; Timp. Perc. Str. 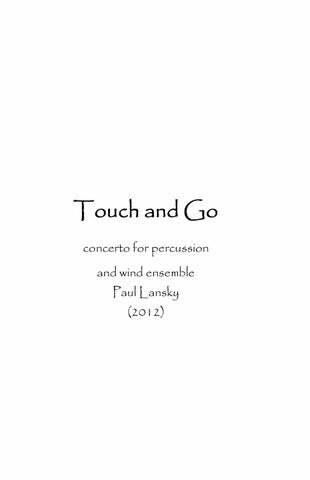 …a compelling work that’s rightly become a favorite among percussion ensembles. … Well-crafted works by an American master.